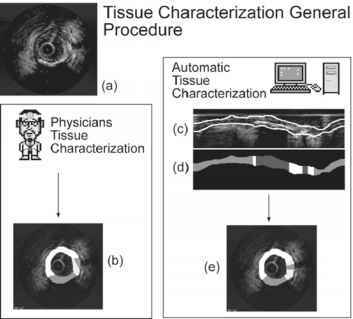 Figure 2.18: The tissue characterization process can be done manually by physicians (a) and (b) or by an automatic process (a), (c), (d), and (e). 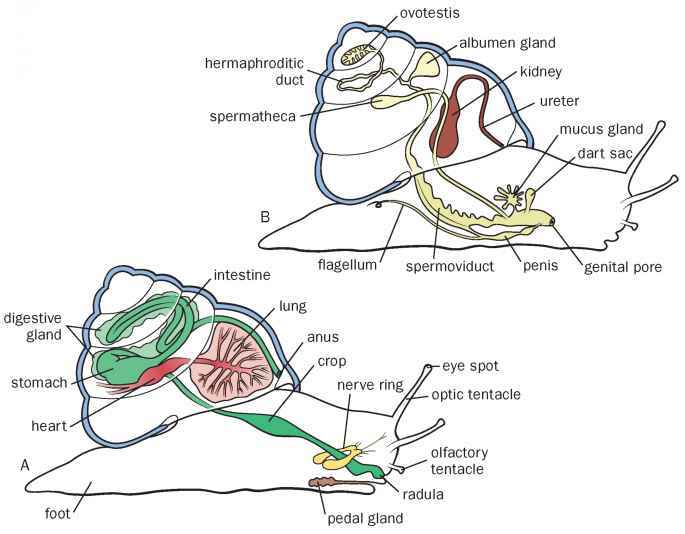 (c) Segmentation of the lumen-plaque border and adventitia border. (d) Processed image of the plaque characterization. (e) Final IVUS tissue characterization. the physicians. These results have been used to validate against the manually segmented plaque regions (Fig. 2.18(b)). Therefore, though we are concerned with tissue characterization, we cannot forget the segmentation of the plaque. A brief review on how to segment the plaque is exposed in the next section.